Jane Campbell avoids confrontation at all costs. Given the choice, she'll always let her husband, Leon, a best-selling thriller author, fight their battles. She'd prefer to focus on the good things in life: precious days with her two young children, a steady and loving marriage, their mischievously playful cat Bonita, and her fulfilling job as a creative-writing teacher. In Jane's eyes, life is altogether sweeter than any individual bump in the road. But when Leon suffers a brutal attack, Jane has to finally face reality. When Rachel discovers a Twitter message arranging a romantic liaison, she assumes her husband is having an affair and follows him. What she witnesses is so much worse: a hit-and-run using his car. Meanwhile, Rachel’s friend and business partner Suzie is increasingly worried about her fiancé, who’s not been in touch for days. 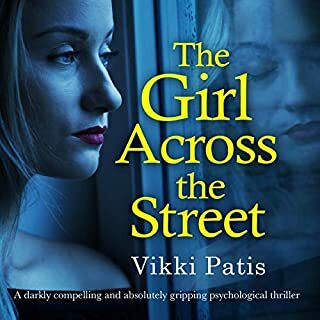 When Suzie learns of huge debts racked up in her name, she fears he has run out on her, but then the threatening calls start, and she thinks something terrible has happened. 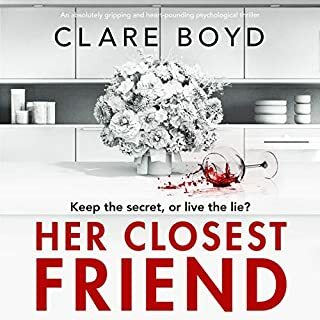 Rachel and Suzie are both about to learn shocking things about the men they love, worse than they could ever imagine.... Can their friendship survive? This story grabs u from the start and doesn't let go!! Great writing and storyline! A good story. But the narrator had me feeling the urgency of the discoveries which. I could literally feel. This is a hard one to review for me as first of all I found the two narrators so very similar it was only after a few chapters that I managed to distinguish between them as I began to find the actor voicing Rachel very irritating and they both gave what sounded to me like an almost comedic read somewhere in between the TV Series Mount Pleasant and a Victoria Wood Sketch. 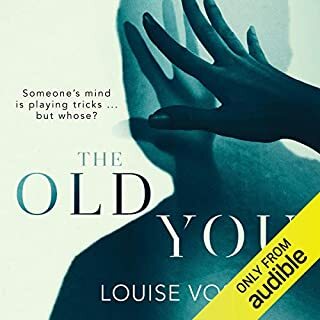 The last book I read was a bit dark for me but this one I felt was trivialised by the narrators who I felt, while very talented were just miscast and I could not take them seriously despite the excellent plot and meaty topics. 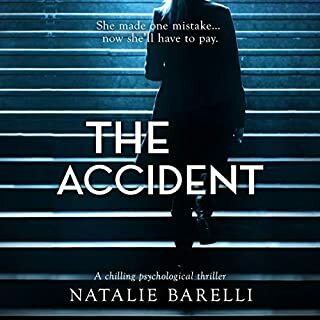 I found myself instead of relaxing into the read, fighting against it and imagining it read by one of the very many excellent narrators I have enjoyed on Audible books who have more gravitas and bring more atmosphere and suspense to a thriller like this. I suppose to me it just felt like the whole thing was read very much tongue in cheek and although there were some lighthearted stream of consciences from both characters for me it was a good thriller spoiled by turning both main characters into figures of fun who I could not take seriously. However, horses for courses and I suppose this does work as a lighthearted, soap style romp and as such the narrators did do an excellent and rousing job of it embracing their roles with gusto. 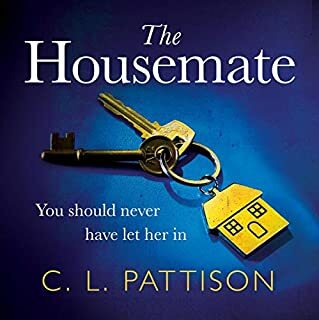 I just wish I had read instead of listened to this so I could have made up my own mind if it was lighthearted or now without such strong narration which at times was pure pantomime and as such a bit of a waste of a great thriller. Was a bit puzzled why "towards" was always shortened to "toward" as per American English and that did Jar but otherwise excellent. I overall I liked the way this book was written and it clipped along with plenty of intrigue and mystery to keep you guessing. I dd not care for Rachel (Smug Mum) or Susie (Gullible, Reluctant Singleton). I do not even know why these two were pals as even they did not seem to care for each other much. I would have loved if the Event Management business was more explored as enjoyed the snippets of the project they were tackling as well as their many other trials and tribulations. The plot was a good one and I did not guess the ending until it all began to reveal itself. 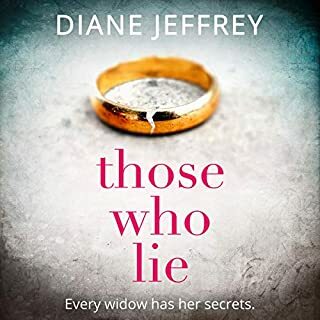 I thought the ending was good and though unlikely was vaguely plausible and the book finished in a strong was instead of fizzling out like for many thrillers. I did enjoy it and think if it had two narrators who, first of all were more easy to differentiate between and secondly brought more mystery and suspense to it like Deryn Edwards, Elizabeth Knowelden, Caroline Lennon, Stephanie Racine, Pippa Bennett-Warner, Emilia Fox, Gabrielle Glaister, Gabrielle Baker, Imogen Church to name but a few of a huge wealth of excellent talent who I think would have done this book justice. Perhaps it could be recorded again as some Audio books are to give a more thrilling and suspenseful dramatic read. 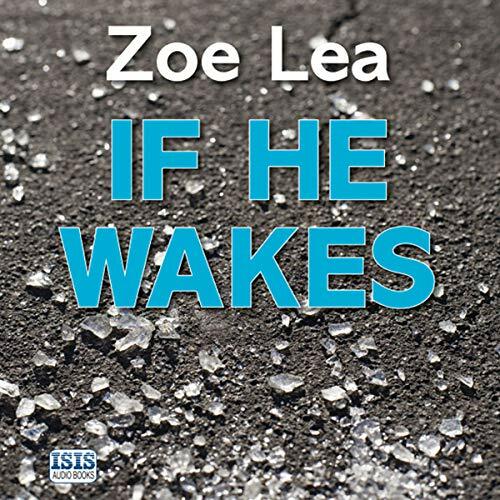 My advice would be to listen to the sample and see if these narrators are for you otherwise, do the book and yourself a favour and read it rather than listen to this version of it.